“Crawford Insurance was closed Thursday after a water heater exploded in the upstairs area of the building on Lower Market Street in downtown Maysville. Jim Downing, a representative with the company, was the only person inside the building at the time of the explosion and received no injuries. Strangely enough, the water heater was electric and not gas. The Fire Chief commented that the pressure valve was likely faulty. If it had been working, the explosion would not have happened. This goes to show that proper maintenance and inspection should not be put off. 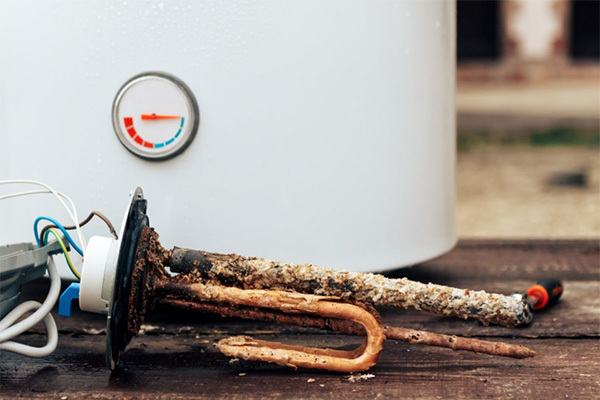 If you need to have a hot water heater installed, call Team Mechanical at (612) 729-5646. You can also view our hot water heater page for more details.